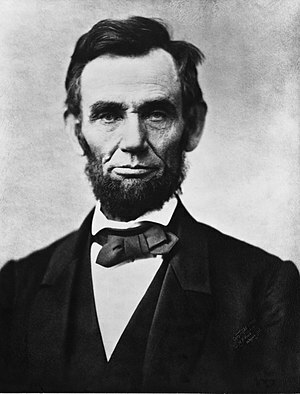 “Lincoln,” the movie is up for many awards. Seeing the advertising on television several weeks ago, prompted me to do a rare thing….go to a movie theatre. Waiting for it to come out on DVD was not an option as far as I was concerned. There were some parts in the dialog between Lincoln and members of his cabinet, which I did not catch, therefore I will rent the movie when it becomes available, soaking it all in. My novel, The Royal Rose of Alabama, which I hope will be out at least early February, speaks to some of the issues that were important to President Lincoln. Thinking back on when I was putting words on paper concerning the subject of how Southerners, and specifically Alabamians were facing looming decisions concerning their way of life during the anti-bellum days, I dug deep into my own feelings. My great-grandparents were slave owners in Georgia, but by the time I came around, my family was poor as church mice and living in Alabama. Life’s circumstances found me living in the country about 20 miles north of Montgomery for a short three summers of my primary age. Roaming the country dirt roads alone, and playing under the pines on think pines straw carpet, gave way to much fantasy. Civil war graves were in the woods on our property, adding much to the wonder of what went on in the forest surrounding our small, humble home. Even though it was middle 1940’s, it was not hard for a child who was interested in everything around her, to develop ideas of how the adults she heard felt about what had gone on so many years ago in South Central Alabama. Now I realize that even though my writing was based on documented history, the inner feelings of the people in my book came from my personal feelings, which were, influenced early on In Autauga County, Alabama. I didn’t know that about your great grandparents. Did they keep a diary? That would be interesting to read. Can’t wait for your book to come out. I am looking forward to it. Love ya Auntie!!!! Would have liked to see the movie, too. Eagerly anticipating yhe release of your book.